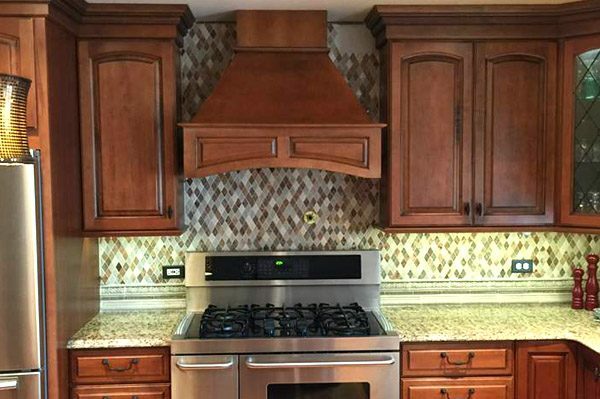 Remodeling a kitchen can be a stressful experience for any homeowner. We know this and go above and beyond to keep the process straight forward, on budget, and on time. 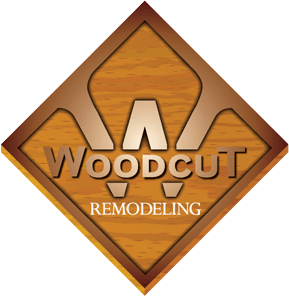 From a simple half bathroom to a spa inspired master bath that compares to the finest resorts, Woodcut Remodeling can create your vision. Trim work can make or break a project. 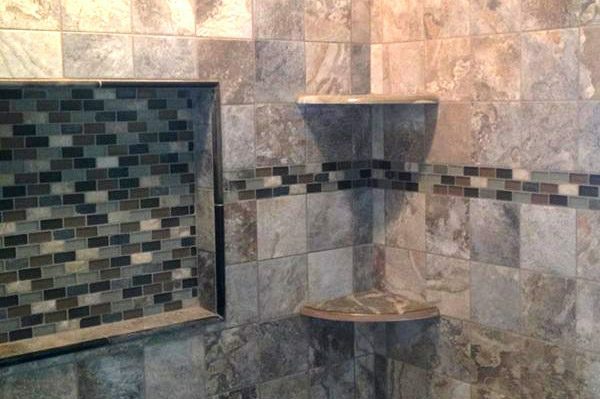 Our expert craftsmanship is sure to impress. 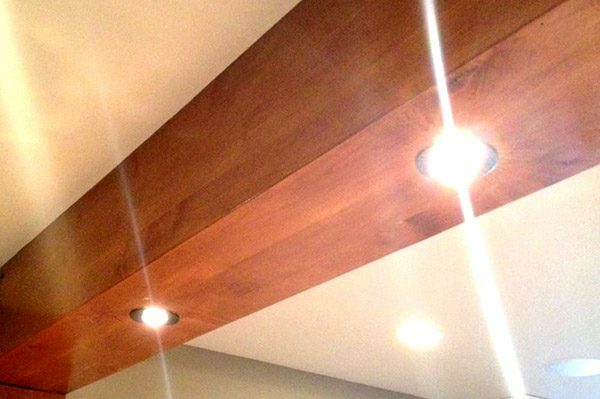 Have you always wanted crown moulding or maybe a decorative beam? Staircases are often overlooked when fixing up a home. 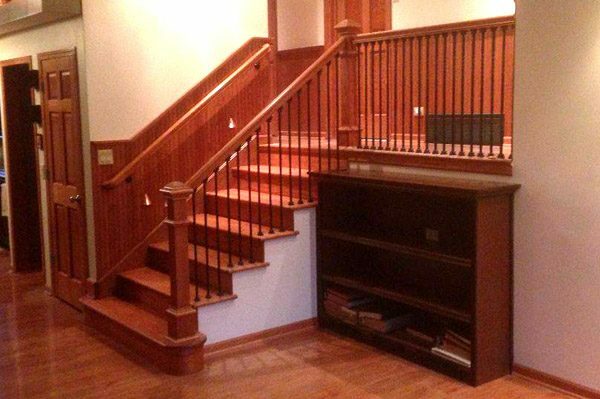 It’s amazing how much a fresh coat of paint or stain and new banisters can make a whole entry hall feel fresh. 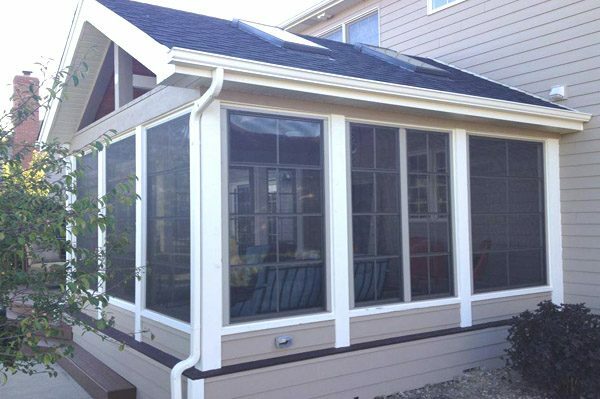 If you want to be able to enjoy the fresh air without all of the annoyances that bugs bring, consider adding a screen room to your home. These can be attached or freestanding. With time, any hardwood floor will show wear. The good news is that in most cases the floor can be sanded and restained. 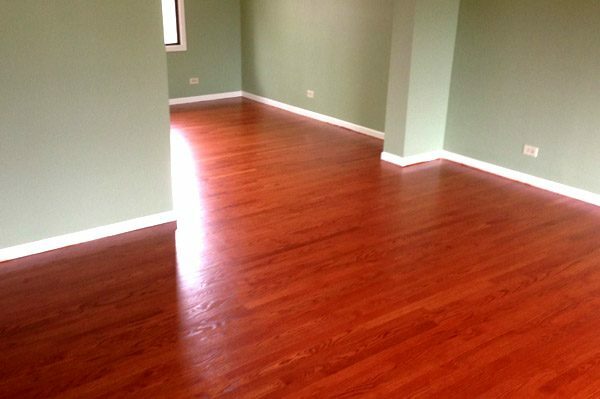 Our process will make your floors look brand new. 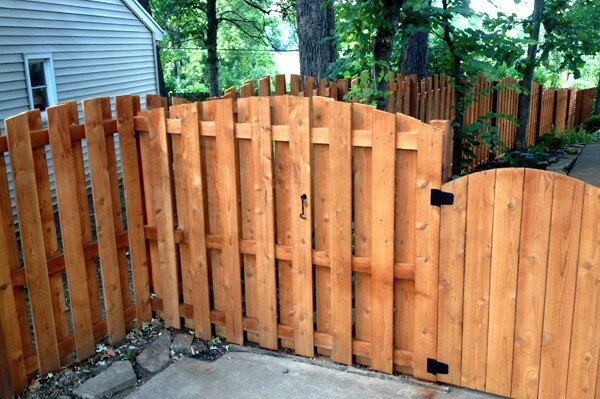 From building a new fence, to repairing a weathered one, Woodcut Remodeling has you covered. 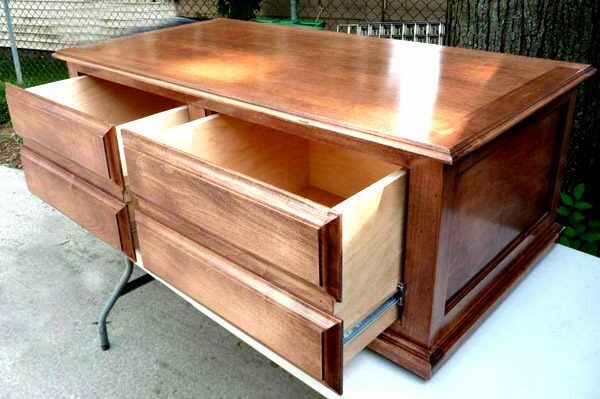 Do you need a cabinet to fit in an awkward spot? How about a dog crate built into an end table? We can create any custom built-in or freestanding furniture piece you need. Want to use that damp, dark, basement for safe storage? Or how about a home theater/bar to entertain friends and family? 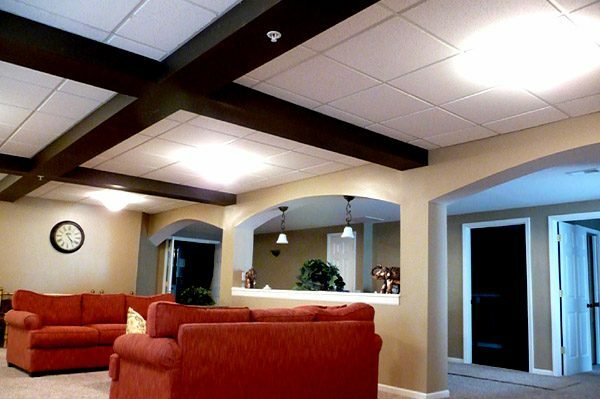 Woodcut Remodeling has completed some very impressive basements and we would be happy to give you the basement you’re hoping for.